How about a cool JACR sticker? 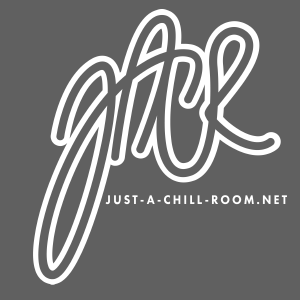 Did you ever feel the need to express your love for “Just a chill room” in a special way? Well, now you might get the chance to do so. Our beloved user Easy_Emu designed a nice sticker for us. If you’re interested in getting such a sticker, please fill out the following form to make things easier for us – and especially for emu. Are you interested in AWESOME stickers? (required) Definitely!